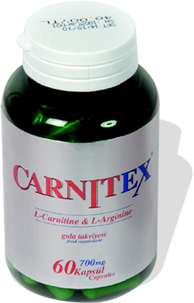 THIS PRODUCT IS NOT A DRUG, IT IS A FOOD SUPPLEMENT. 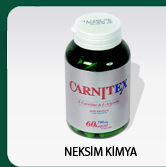 It is approved by TURKISH MINISTRY of AGRICISLTURAL with production license number of 06-00065-00058-3 dated on 27.05.2008. This website has been prepared to inform you and to guide you. Best regards with the hope of healthy and happy days.